Hash Kitchen is a vibrant, creative breakfast and bar concept that creates the ultimate brunch restaurant. 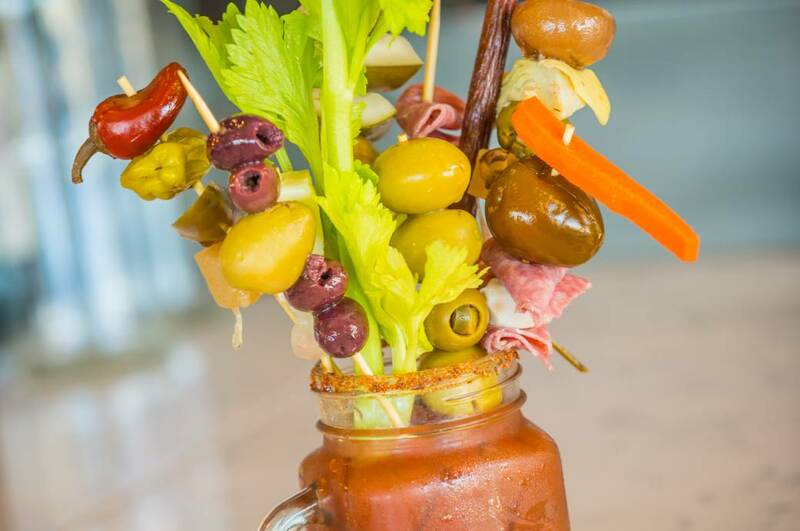 The restaurant features its signature build-your-own Bloody Mary bar, a selfie station and a DJ booth for the weekend. 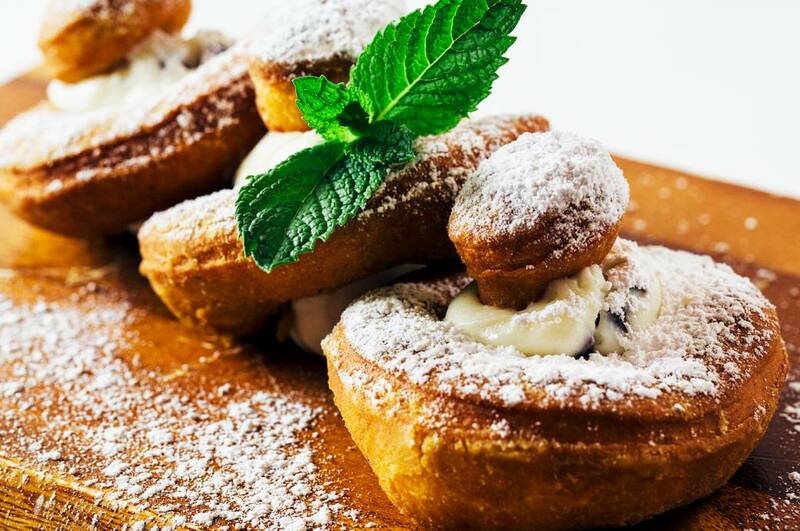 Popular dishes include, Paella Hash, Coconut Almond Encrusted French Toast and Cannoli Pancakes. A new and innovative menu that includes Poptarts, Cereal Cocktails and Fruity Pebble Pancakes will remind you that this is not your average brunch place.